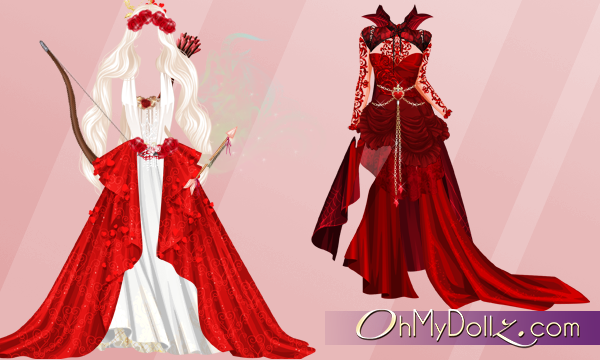 ← [Winter Sales] 70% discount in the Panther Shop ! 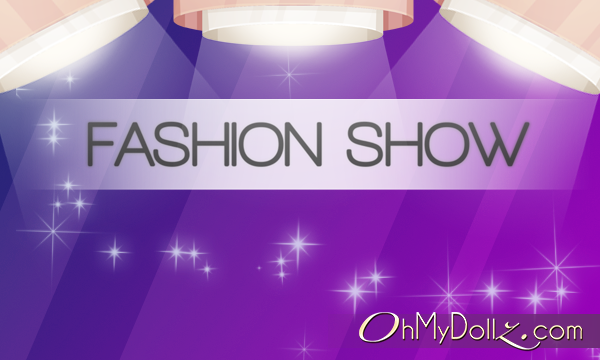 [Fashion Show] Designers’ Happy Week-end – Love and Valentine’s Day ! 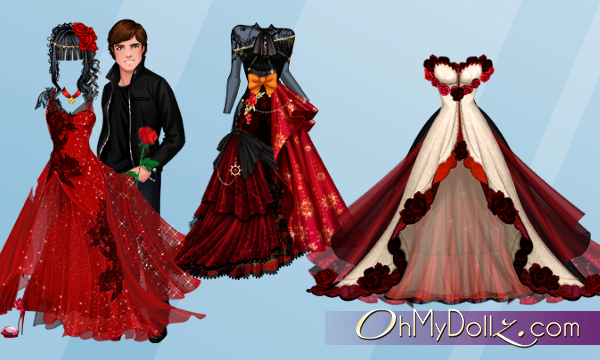 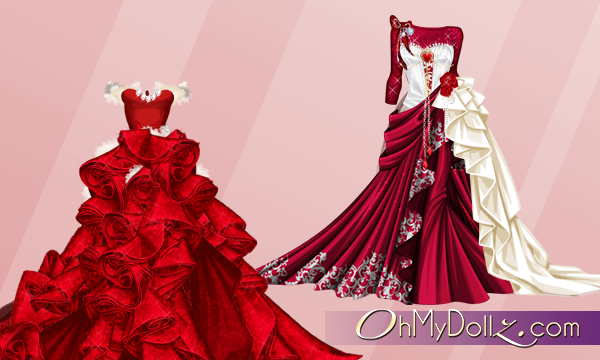 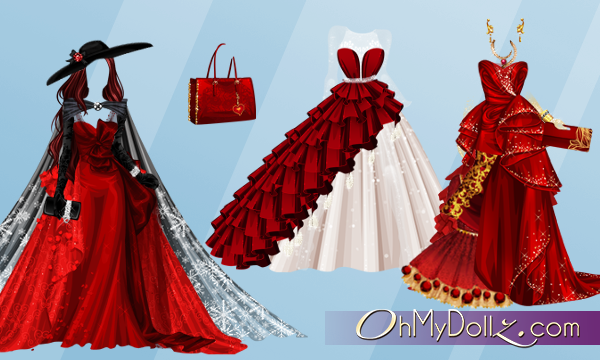 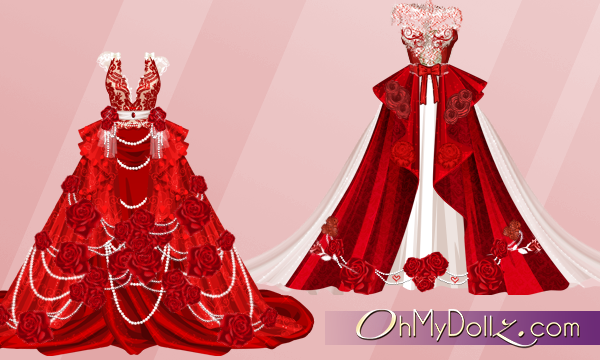 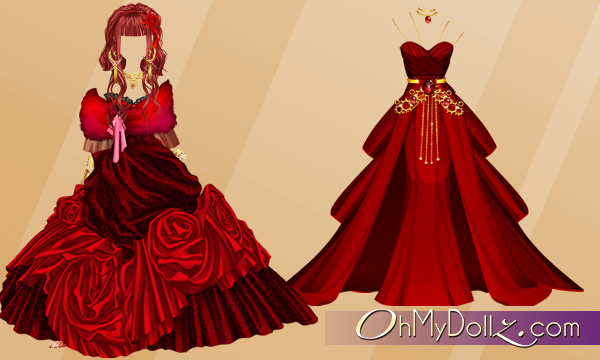 As Valentine’s day draws near, the Fashion Show returns this week-end on OhMyDollz ! 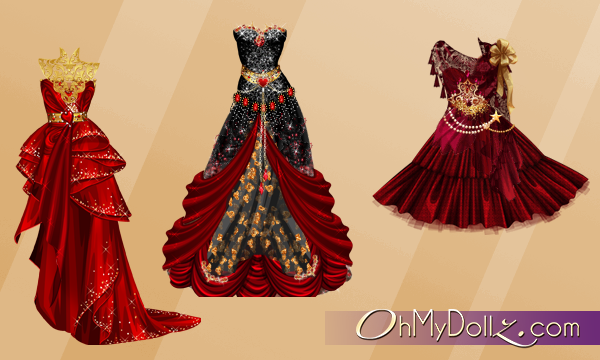 A new opportunity for our young creators to show their talent ! 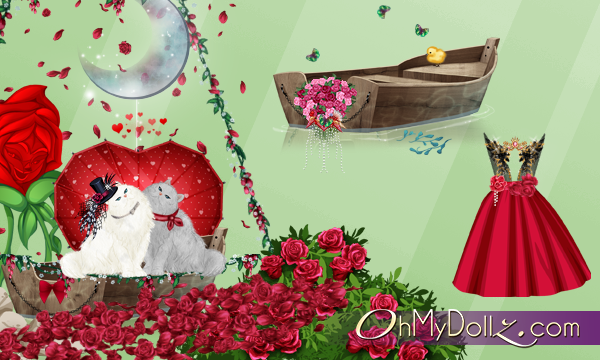 During two days, enjoy a selection of creations on the theme of love and Valentine’s day, each more inspired than the last ! 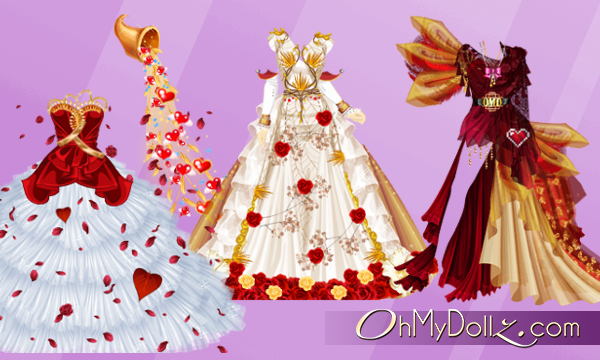 On February 9 and 10, from 10:00am to 11:00pm (Paris time), keep an eye on the “current offers” in the top left part of the website.